This is just a little spot on the site for me to share more personal things, including my personal bio, news about my life, an apology, and other things that I think might interest people. 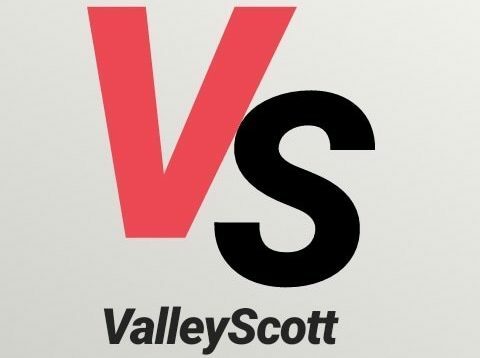 Learn a little bit about the man behind the blog: Who is ValleyScott? I have only been known by the name “ValleyScott” since the summer of 2017. But I’ve been a hobbyist since 1999. I’ve decided to share a few stories from my time before I became ValleyScott. Some will be embarrassing, some enlightening, and hopefully all will be interesting.